Video glasses courtesy cat's box Video glasses courtesy cat's box. The world is changing, thanks to technology that has been adapted to fit everyday needs and desires of an advanced consumer market. When it comes to travel, portability is the name of the game, and you can find some amazing gadgets out there to take along with you anywhere. When it comes to glasses, things are only just starting to take off. But there are some options to make a flight a little bit more entertaining. 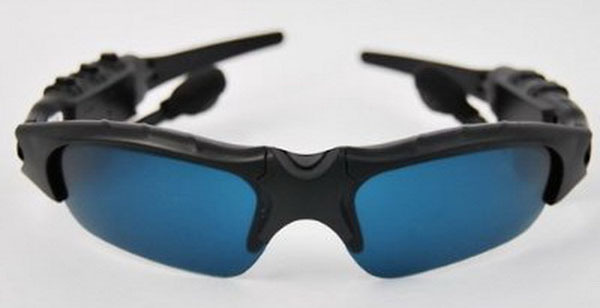 You might end up looking like a certain Star Trek officer, but these video glasses are pretty cool. They offer a personal idea screen with surround sound, and they weigh less slightly more than 2 ounces…seriously. You just plug the RCA cable into just about any device out there, such as a media player, computer, gaming console, television and more. Then sit back and enjoy the effects of a 50 inch TV screen that sits on your nose and plugs into your ears. All they take are AA batteries, so you can use them everywhere for about 8 hours at a time. These aren’t really high-tech, but they are still cool. Have some traditional eating utensils available all the time thanks to these glasses that come with detachable chopsticks in a protective sheath. Perfect for the foodie, restaurant critic or avid traveler, you will never have to worry about getting caught without something to help you eat. Unless you are having soup, that is. 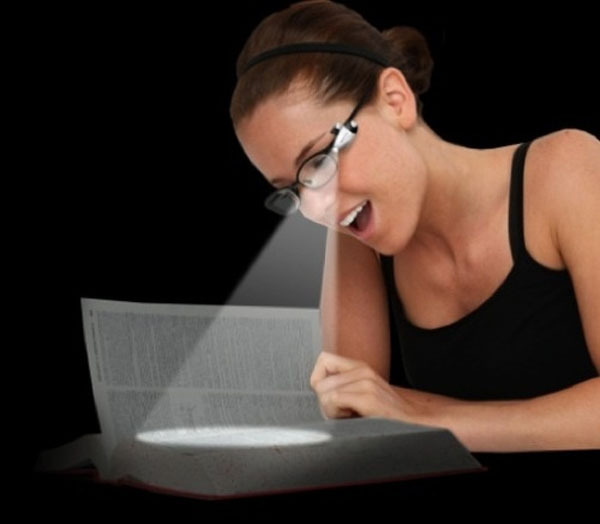 This lightweight, portable reading light from German company Meineeule is an excellent little piece of equipment for reading on the go, or in the dark without waking your partner. 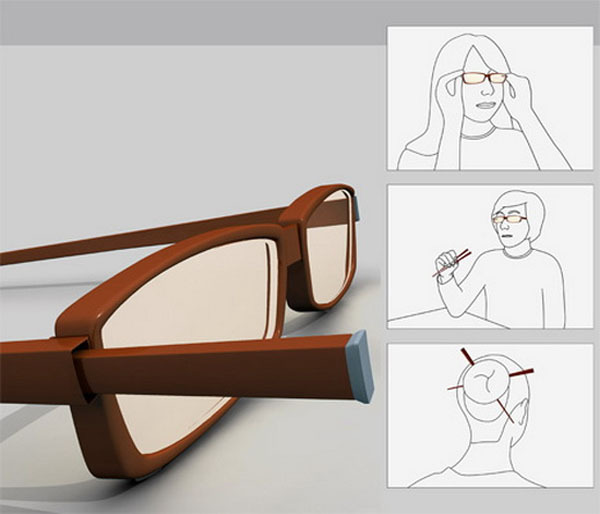 It is powerful LED beam that you slide over the side of your glasses to read for up to 40 hours per battery charge. While you can’t by it in the US, you can purchase it from a store with international shipping. Seth Weintraub, a Google expert and specialist, shared some exciting news to the tech world last December: Google is coming up with some viewing glasses. But not just any glasses. These work by superimposing digital images in the real world, a concept that has been popular in fiction for quite some time. According to an interview he did with 9to5Google, the company is in the late prototype stages of their own pair of specs, which are said to improve on versions that have been shown at various tech shows in the last year. They will look similar to many other thick rimmed, circular glasses, and over time could possibly be applied to different designs. While it isn’t a possibility yet, if anyone can do it, they can. A little bit old school, these are still pretty awesome. 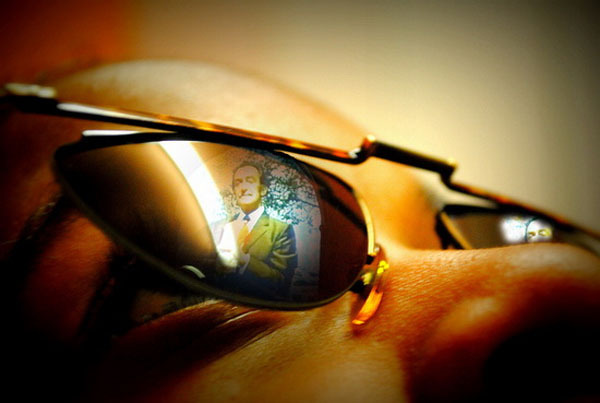 They are a pair of wrap around sunglasses that hold a tiny MP3 player that holds 2 GB of music. While that isn’t a whole lot, you can put on a decent amount of tunes to listen to on a plane, train, bus or as the passenger in a car, while keeping those UV rays at bay. Technology is moving fast, and products like the five above are becoming more popular. So keep your eyes peeled for more in the coming year. Video sunglasses are great for traveling, 720P, Hi def video w/ audio/digital, 3 hours of recording time on included 16G micro sd card, easy download, no software requried. We also have a remote control model and a prescription frame model, plus Video Snow goggles for POV winter sports video. All come with rechargeable battery. Take the weight out of your lugguage (glasses weigh approx. 40g), and wear your camera right through the airport, one less thing to carry and you have both a quailty video camera and a digital camera.